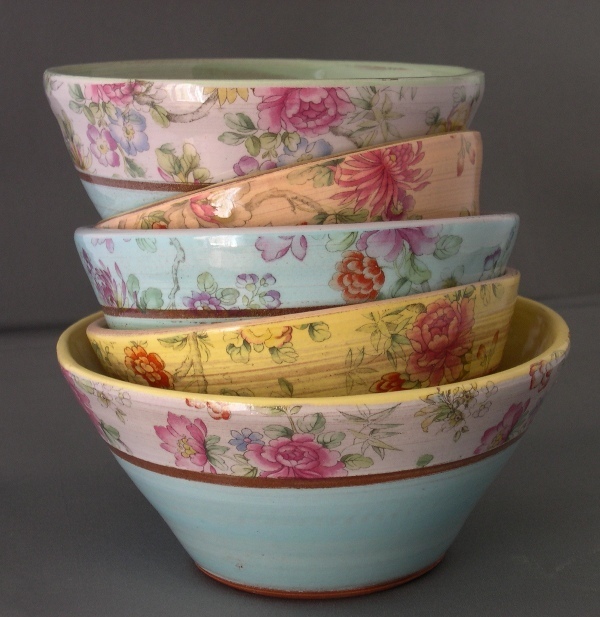 She had so many lovely designs in such beautiful colours it took me an age to decide which one to get. Check out her Etsy shop here. 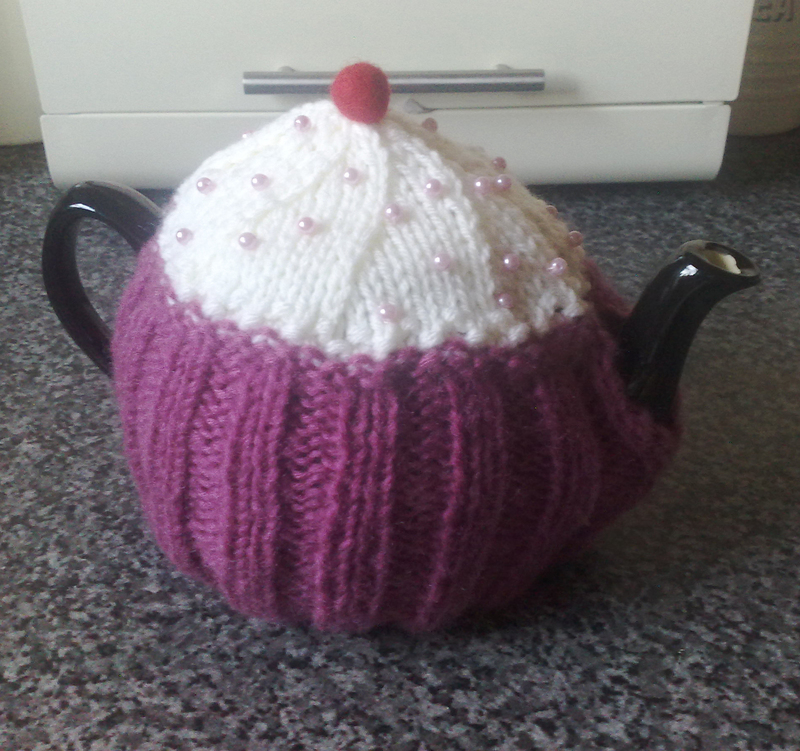 Just wanted to share with you this fab cupcake tea cosy that mum made me (and some for my friends to fight over!). I love it and if you check out one of my earlier posts – very on trend!! I’ve also seen a lot of great knitted products out there recently, I’ll collate them all and post about them soon. Perfect for this time of year! The exhibition is in conjunction with London Jewellery week so expect lots of sparkle! The original and an edition run of 10 will be available at the show and online. The show will then move to the Swanfield Yard gallery until the beginning of July. While in the midst of my playing card obsession I made a notebook cover. I like the idea but I need to re-think the materials, the collage elements are already fraying and the fabric the cover is made from isn’t very hard wearing.